Hello all! So this Monday is President’s day. Most of the country has the day off and a lovely three-day weekend. Well the National Park service has sweetened the deal, waiving all entrance fees for all of the National Parks this Monday. Pretty cool. 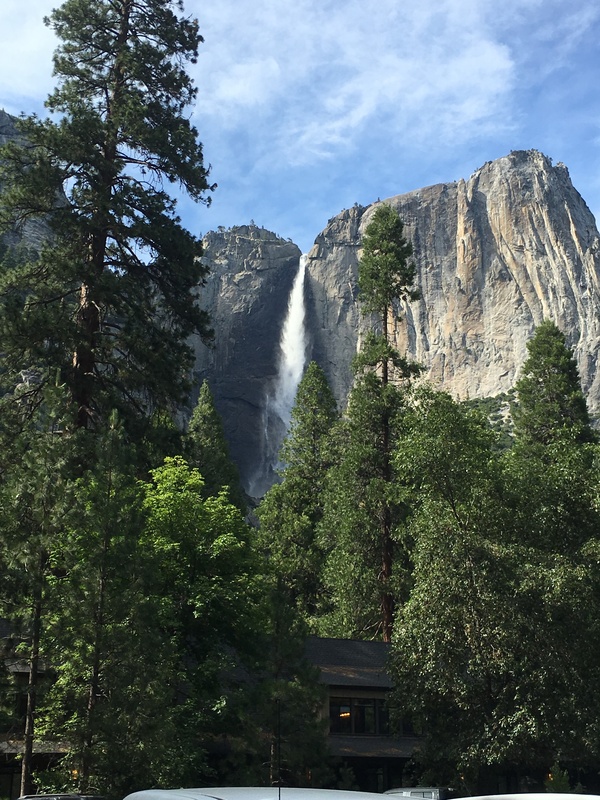 Always wanted to see Yosemite but don’t want to pay the $20 entrance fee? Well Monday you can do that for free. This doesn’t only cover National Parks it also includes some historical sites. For example you can visit the Home of Franklin D. Roosevelt National Historic Site in New York State for free as well! That’s a huge savings for families and individuals. I’m going to take advantage of this free day and visit one of the parks close to me. Death Valley. It’s only 2 hours from Vegas and since the weather is still cool, it’s a smart trip to take now. Which park or historical site are you going to visit? Until next time.